NEW BEGINNINGS — In the wake of a traumatic yet therapeutic Thanksgiving, the Carringtons are ready to embrace a fresh start. 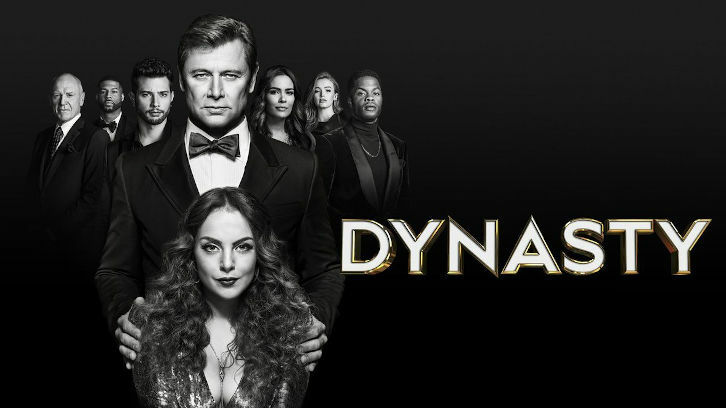 As Fallon (Elizabeth Gillies) dives into a new business endeavor, she inadvertently collides with Culhane’s (Robert Christopher Riley) secret life. Meanwhile, Sam (Rafael de la Fuente) employs Kirby’s (Maddison Brown) help as he embarks on a new personal venture, and as Cristal (Ana Brenda Contreras) celebrates the next step of her relationship with Blake (Grant Show), Alexis (Nicollette Sheridan) does her best to drive a wedge between them. Alan Dale and James Mackay also star. Jenna Richman wrote the episode, which was directed by Michael Allowitz (#207). Original airdate 11/30/2018.